Brazil Battles Its Biggest Yellow Fever Outbreak In Decades : Goats and Soda Brazil has launched a massive vaccination campaign to protect against a disease that has killed hundreds of people. 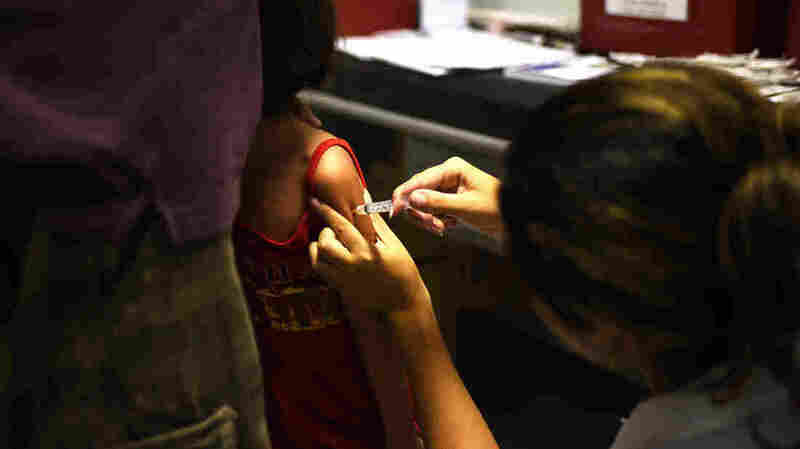 But it's facing huge challenges, including a shortage of the yellow fever vaccine. Is Yellow Fever Knocking At Our Door?